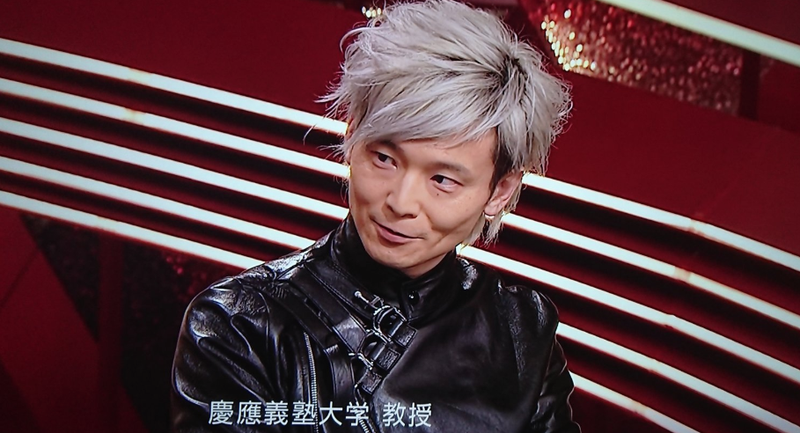 Professor Hiroaki Miyata recently appeared on NHK show Close Up. He’s not only on the medical school faculty of the prestigious Keio University, he also looks like a Final Fantasy character. Others thought he looked like a visual kei band member or someone from Ready Player One. He certainly stands out among the rather conservatively dressed guests. Maybe not as many buckles! Fashion should be fun. It’s good to see an esteemed professor not to feel compelled to dress dull.